I was recently asked to speak about the power of blogging to a group of fellow colleagues who also have private practices. Upon reflection of my recent history with blogging, I have definitely found it to be very beneficial, in a number of ways. First of let me say that I am a relatively new blogger. However, I have done my research. For instance, I recently read Pat Flynn’s article on how to not be a newbie blogger, and determined that I had been following most of these best practices. I definitely recommended reading content by people like Pat Flynn to understand how to build a blog. I have found that there are many strategies, suggestions and best practices when it comes to blogging. I have also discovered that the power of blogging for me has been somewhat related to my business and some just related to my own personal development. Blogging is a great way to hone your own specialty as a clinician or coach…..or in any industry really. Blogging can apply to any field because it can be a way to research, keep up on trends and practice explaining concepts. Blogging can be an additional way to serve through your own self-development as a researcher, writer and communicator. 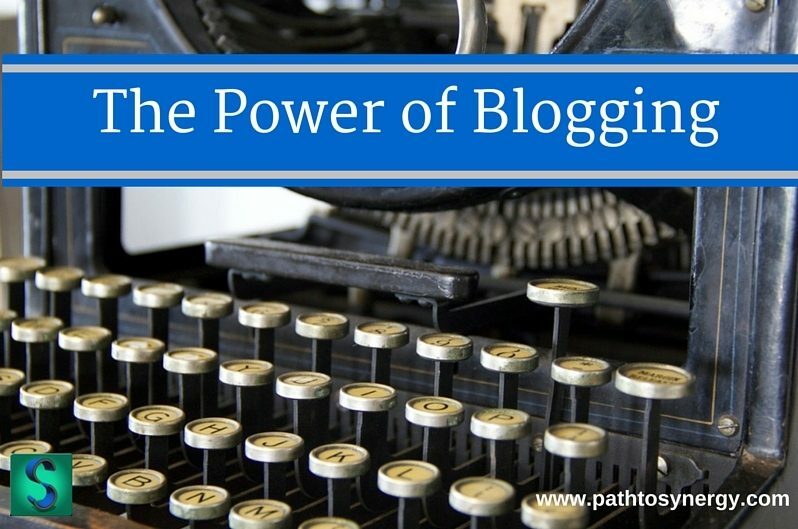 Blogging helps to push limits of understanding within any concept and continue to dissect and explore ways of communicating particular practices or philosophies. Blogging can help to improve your own ability to communicate. According to an article in The Journal of CyberPsychology and Behavior, a study showed that blogging has a positive impact on well-being, particularly in perceived social support. In an article in The International Journal of Information and Educational Technology, it was found that blogging is a potential tool for the development of linguistic skills. Connecting on social media can be a little tricky if you don’t have a place to start. Blogging regularly can be a wonderful conversation starter as well as a way to engage with your friends/followers/audience etc. Posting regularly on social media about topics you are writing about and engaging in conversations about these topics offers up a way to build an audience and ultimately your own brand. For a more comprehensive list of tips and SEO strategies I again recommend following Pat Flynn. 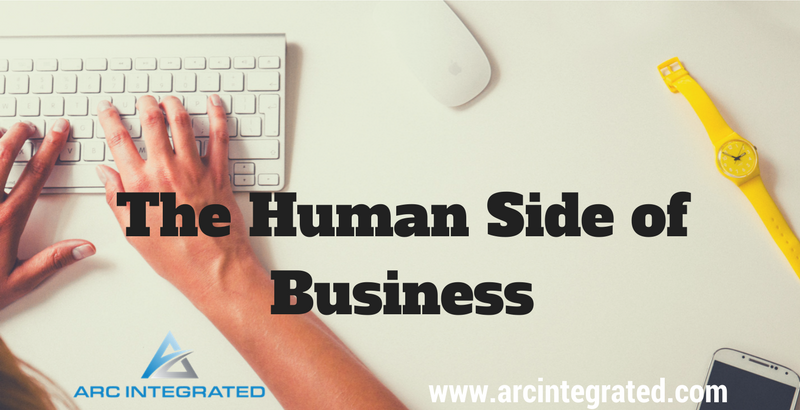 Here is a great webinar to get you started. Pat is great! Writing does not have to be limited to your own website. There are many opportunities to guest blog or be featured on someone else’s website. Connecting with others within your niche or related niches or fields may lead to blogging exchange and an opportunity to write more and expand your audience. For instance, I recently met with a health coach and after some discussion we determined that her audience would benefit from an article on How Therapy is Keeping you Stuck. Even though this person wasn’t in the same field directly, there was still an opportunity to collaborate. Alternatively, there may be opportunity to get featured on someone’s website. This may take a bit more collaboration, but certainly possible. For instance, I have been following a consultant for the last eight months or so and implemented some of the strategies that he has recommended which have been really helpful! If you have a private counseling, coaching or consulting practice he is definitely worth checking out and can be found at Practice of the Practice. At a conference recently he offered to do a write up featuring my practice and how I’ve used some of his suggestions. Of course this benefits both of us! He gets to show how his audience is being impacted and I get to have more exposure to a larger audience. However, I’m not sure I would have been as comfortable submitting the writing sample if I hadn’t been practicing regularly through blogging. Blogging takes regular practice and if it is a successful blog there are posts regularly. One way to practice, outside of writing for the blog, is to get featured in the media. This has been an easier thing to do then I expected. A resource called Help a Reporter Out has been a great tool for getting featured in the media, in addition to being an avenue to practice the craft of writing. Basically this avenue allows you answer questions from reporters on topics that you have a specialty in. Reporters post questions and if you feel you can contribute, you write about what they are requesting. When submissions are not “picked up” to be featured in the media, these submissions can be repurposed into a blog post. How has blogging been helpful to you? 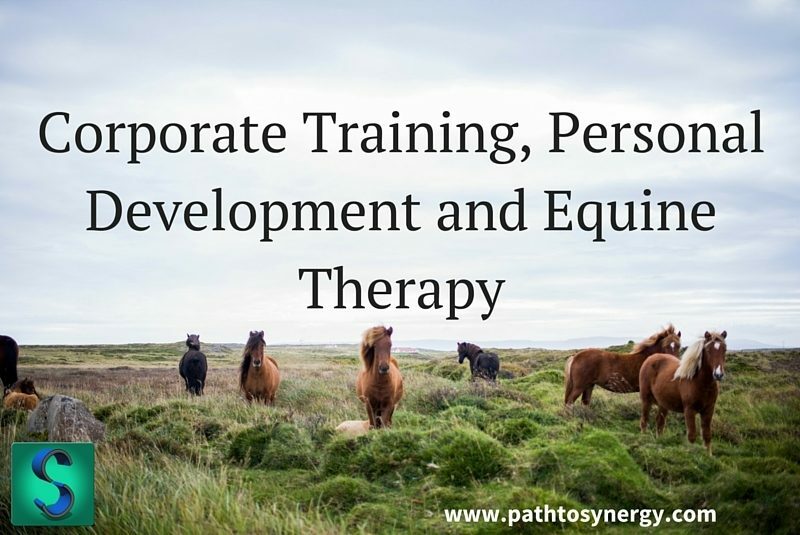 I was inspired by a good friend who asked me once – “Why would someone hire a coach?” My thinking is that personal development coaching is relevant to any type of coaching. 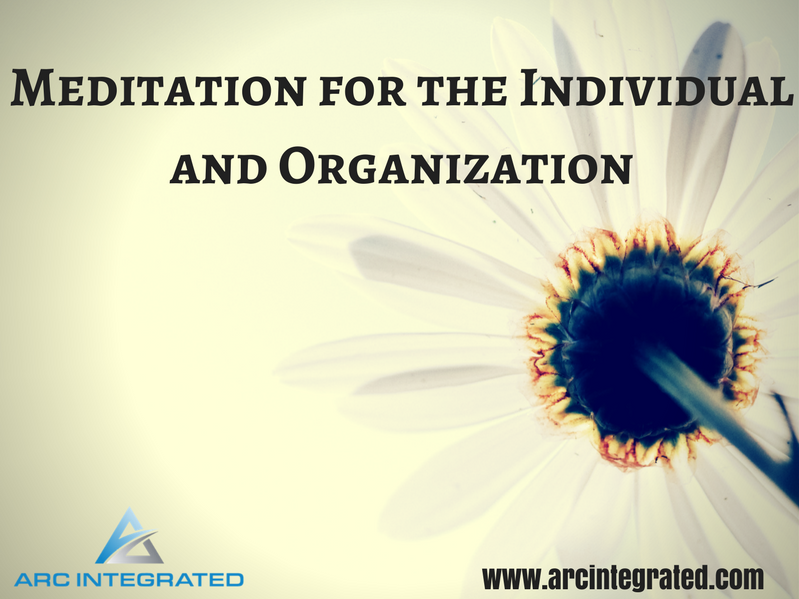 It’s relevant because exploring our beliefs, behaviors, aspirations and expectations are reflected in our career, relationships or any change we are seeking. 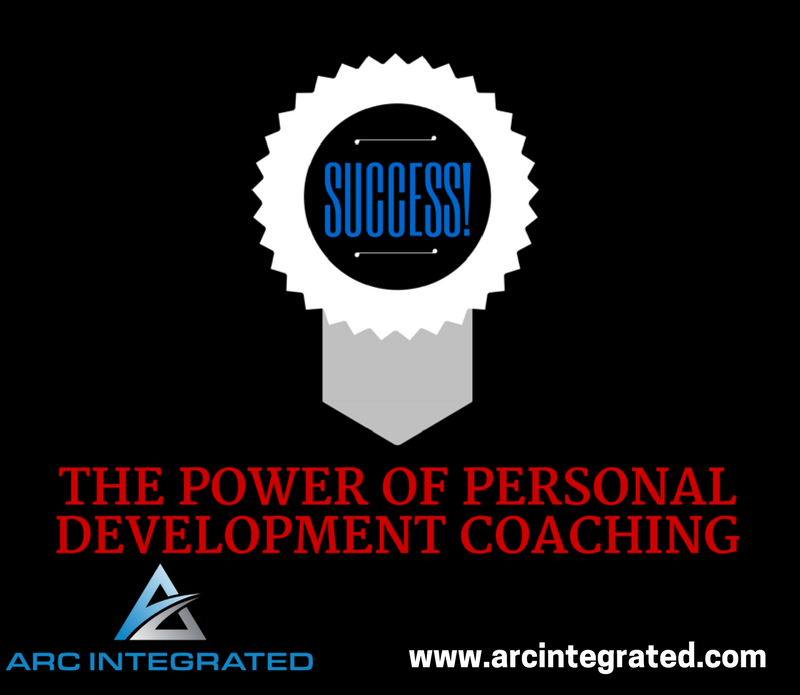 These are all elements that contribute to the power of personal development coaching. While there certainly could be many answers to my friend’s question, it had me curious about some statistics. I wanted to find out specifically who and why people are generally using coaches. It seems that through my digging, I’ve uncovered some truth to my original thought. Before we dive into what I found, let’s look over what it means to be a coach. 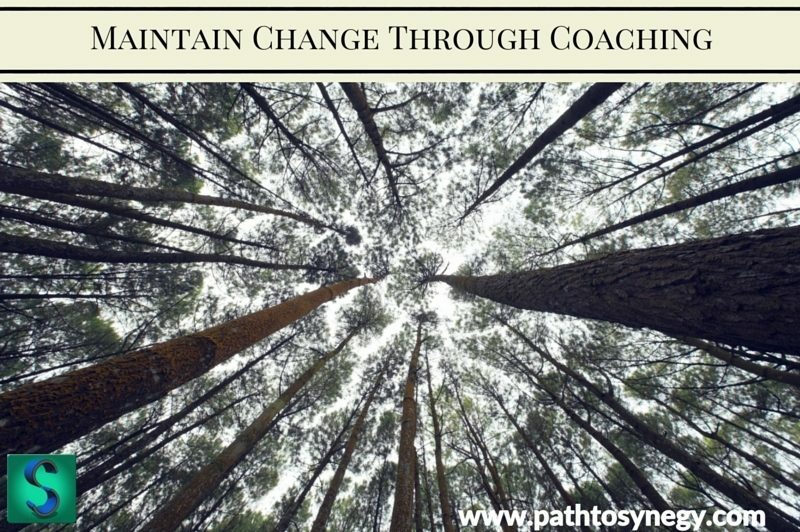 Coaches can come with a variety of titles but most commonly seen are – Executive Coaches, Life/Personal Coaches, Leadership Coaches or Career Coaches. Coaching has some similarities to therapy but is definitely different in the sense that there is not an emphasis on processing a particular pain or dysfunction and more emphasis on goal setting and personal optimization. For more information see this article on Counseling vs. Coaching. Coaches typically help individuals or organizations identify goals, set commitments and build on strengths to make individual or group changes that will influence improvement. Coaching is definitely on the rise, as now more than 30 American universities have coaching programs. The International Coaching Federation (ICF), the leading professional organization for coaches has about 25,000 in its membership. Also according to the International Coaching Federation, the number of coaches in the nation has tripled in the last 10 years. As stigma for coaching continues to go down and the coaching profession evolves, this numbered is expected to continue to grow. Overall the two most reported conditions worked on through coaching are work-life balance and personal growth. In another study by the ICF, coaching shows to improve many life domains from productivity to self-confidence. Coaching is often found with organizations or with executives. According to a study The Miles Group and Stanford University – nearly 1/3 of all executives receive coaching, while 100% report to want it. Also in this study, it was found that 43% of executives surveyed report that conflict management was a top priority when it comes to coaching. 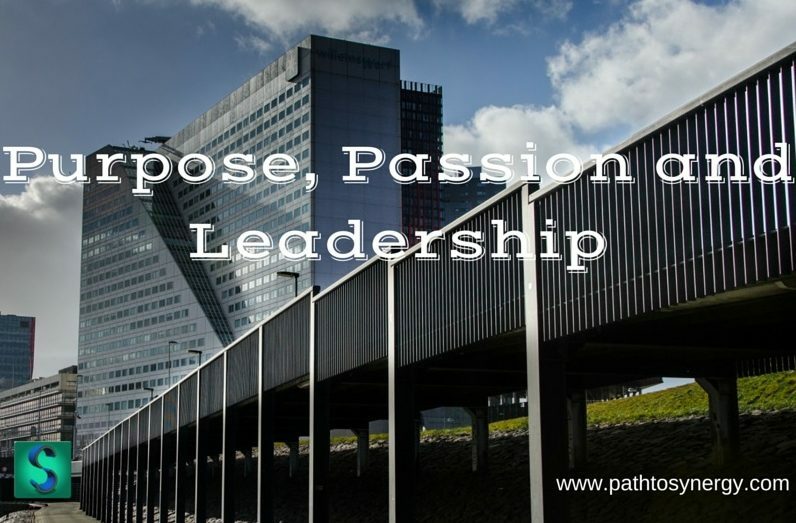 It was found that leadership and communication skills also rank high in areas that are being coached on. Interestingly though it may be some other skills that needed to be focused on when it comes to leadership and executive coaching. Skills like compassion, empathy and self-awareness are starting to gain momentum due to the coaching field having less stigma. In addition, according to research by Northwesterns School of Management, it is shown that as power increases, ability to understand how others feel and think, decreases. This is where coaching on self-awareness and empathy may play a crucial role. As someone’s responsibility and leadership increases so does the importance of their ability to connect with others, a crucial component of an effective leader. According to a survey by the Harvard Business Review – while only 3% of coaches were hired to help address a personal issue, 76% report to have assisted executives with personal issues. This again points back to the fact that even in “executive coaching” scenarios, there is a key focus on personal development. This survey also found that the most success was found in individuals who were willing to address personal issues and had a desire to learn and grow. So the question becomes – “is coaching worth it?” According to a study by Manchester Consulting Group who looked at Fortune 100 executives who had received coaching, there was an ROI six times the coaching program cost. Coaching resulted in improvements in relationships, teamwork and job satisfaction. To me it depends on level of commitment and readiness for change. If someone is certain that they are ready to take a look inward to determine what is creating a barrier to success, then coaching could be a great avenue for this!